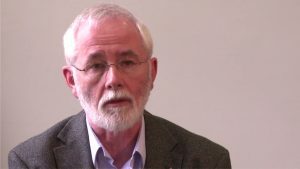 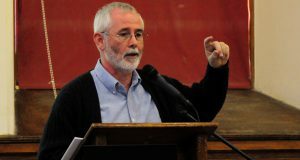 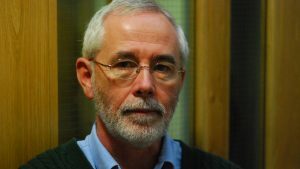 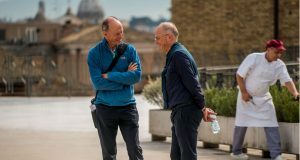 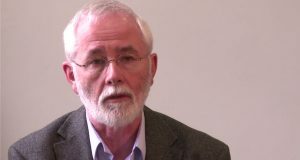 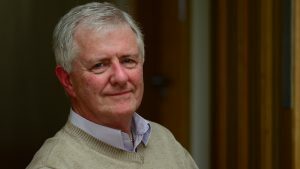 Jim Corkery is associate professor in the department of theology and history at the Milltown Institute, Dublin, and is regarded as one of the foremost interpreters of Pope Benedict’s thought in the English speaking world. 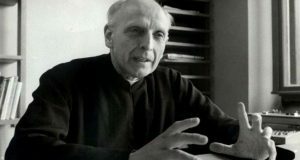 In this book he traces the development of the man once nicknamed the Vatican Rotweiler, from the small Bavarian boy born on Easter Sunday 1927 who was moved from village to village as a child because of his father’s antipathy to the Nazi regime, through his adulthood as priest, professor, pastor, and finally Pope. 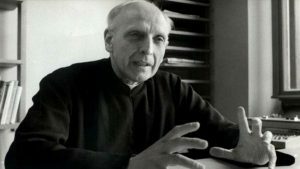 He explores the tensions experienced by Joseph Ratzinger that were important in shaping his theological ideas as well as tensions that have arisen from the relationship between Church authority and academic freedom.